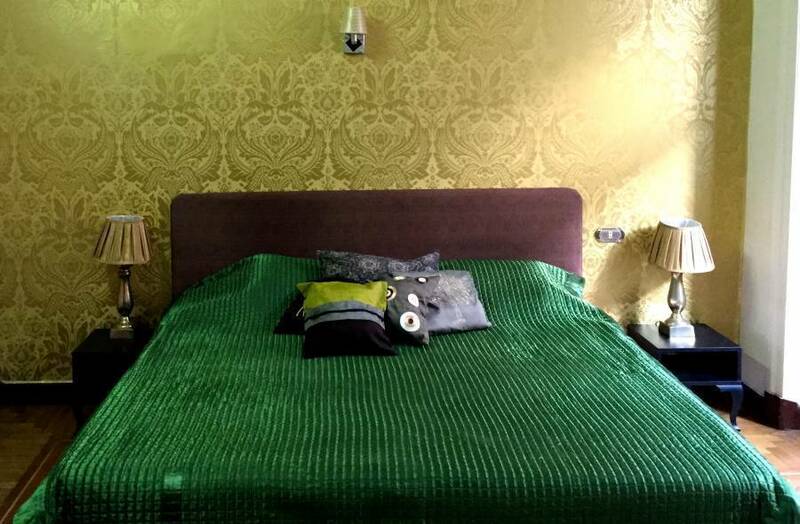 Blue Bird Hotel Cairo is a cheap and cosy small boutique hotel where each room has its own vibe. The place is very good value for money and is known for its cleanliness and excellent customer service. All our focus is on helping our guests in every possible way, from places to visit, tours to go on, choice of transportation, help with laundry etc. 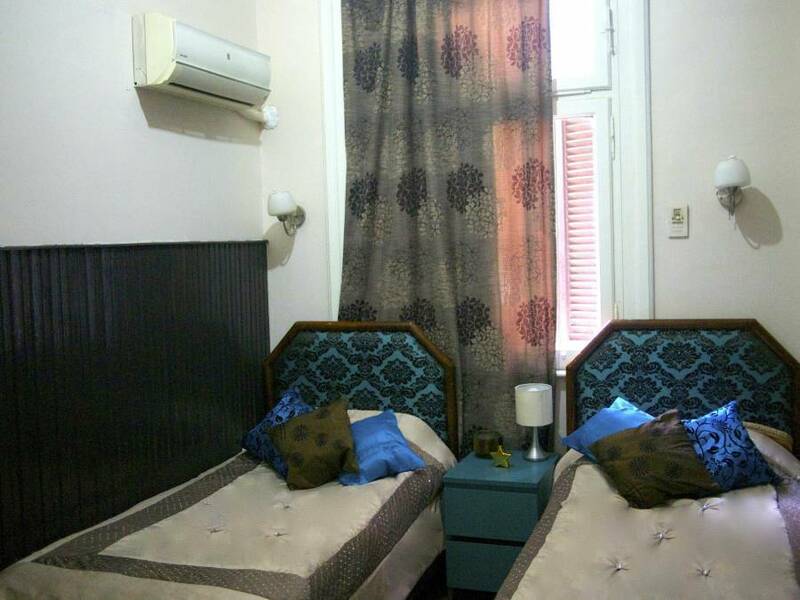 We are on top of an antique building situated in Downtown in the heart of Cairo. 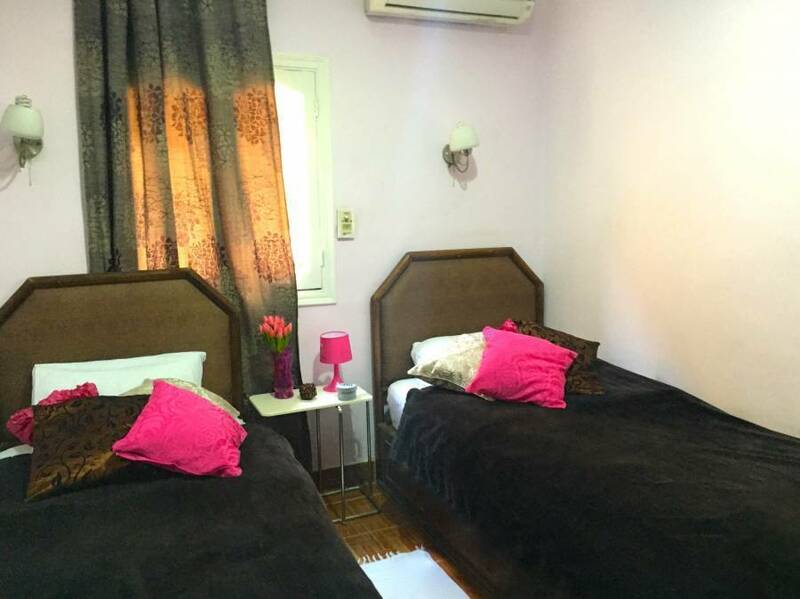 Just 400 meters from the famous Talat Harb Square and only 5 minutes away from the historical Egyptian museum and major metro and train stations. Continental breakfast is included in the price. All rooms come with free wi-fi, air-con and television. 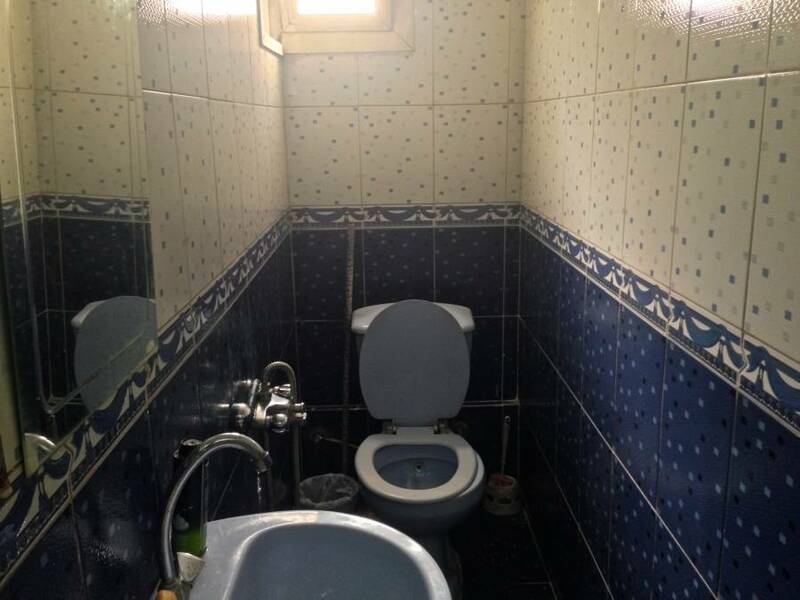 Shared or private bathroom is to be chosen by the guest. 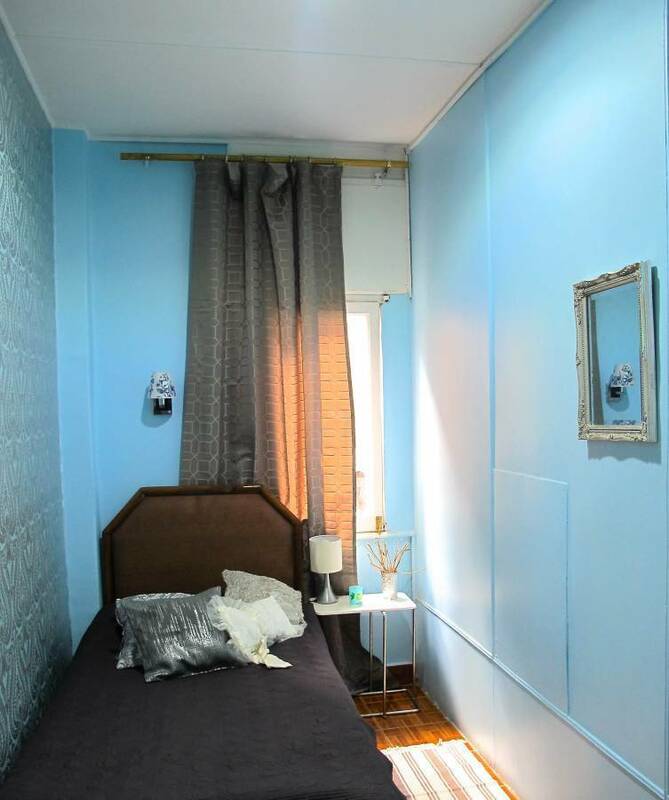 You can choose between single rooms, double rooms (2 single beds or double bed) and triple rooms. Some rooms have balcony and all of them are non-smoking rooms. The daily staff speaks English and Egyptian, while the management speaks English, Egyptian, German, Danish, Swedish and Norwegian. 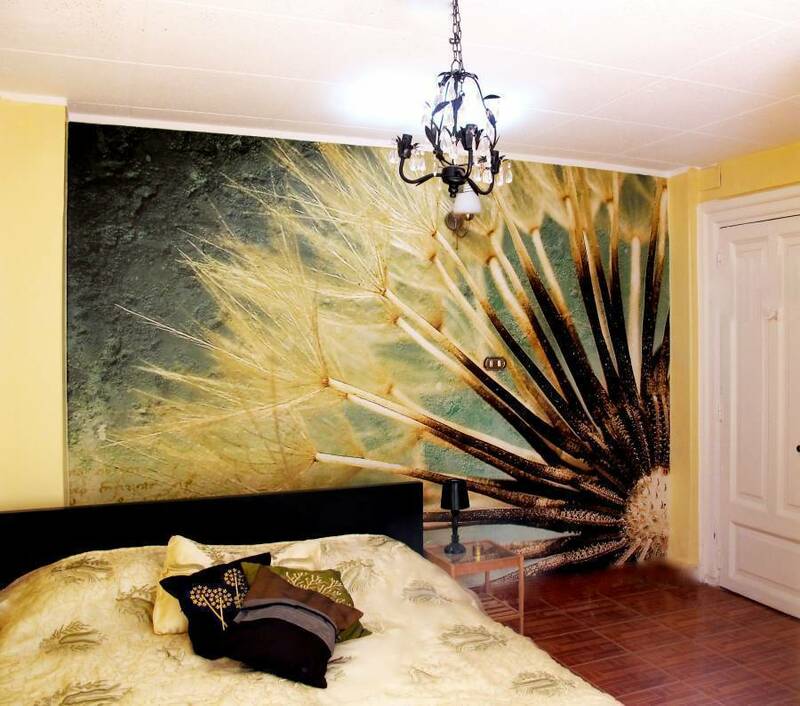 The hotel is situated 20 minutes by taxi from the airport. We offer pick up and drop off to the airport. The two nearest metro stations are only two minutes away by walk. Their names are Al' Atabah station or Nasser station. The nearest train station is the main train station, Rhamses, and it is only 10 minutes by walk from Blue Bird Cairo Hotel.